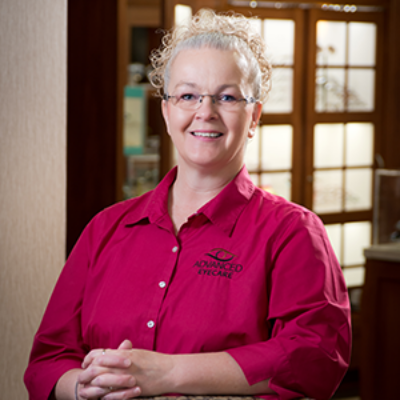 Kelly is a certified paraoptometric coder, and has been with our team since 1999. She takes care of scheduling, insurance, and any other task needed. She enjoys spending time with her husband, children, grand kids, and the many puppies in her life.